Wondering whether to add wallpaper to your interior design plans? Or should you just paint the walls instead? There are pros and cons to each option and we’ve explored them in depth to see which is the better option. 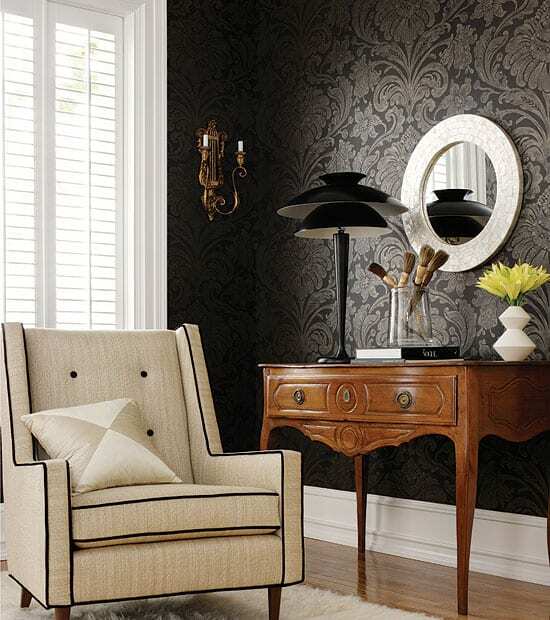 Generally speaking, wallpapers are a good choice when you want to incorporate a specific pattern on your walls. You need to make sure that you’re ready to choose a design that will stay there for at least a couple of decades though. Alternatively, pain allows you to make a more temporary statement, but one that can only be expressed in a solid color, or a simple large geometric design. Read on to learn more about the pros and cons of wallpaper vs. paint, including price, ease of installation and durability. One of the first big decisions both amateurs, as well as professional decorators, have to face when confronted with this artistic freedom is deciding what to do about all that wall space. Your walls are, naturally, the single largest part of your interior décor. There is absolutely no masking it, and what’s more, there’s almost no way to alter it season by season. You can shift some things around the rest of your home to brighten it up for the summer or make things more seasonal for the holidays, but your walls are a consistent aesthetic statement, the tempo around which you orchestrate every other planned and improvisational decorating riff. So, what’s a wiser move with your walls – painting or wallpapering? This is perhaps the most obvious advantage to going with wallpaper. 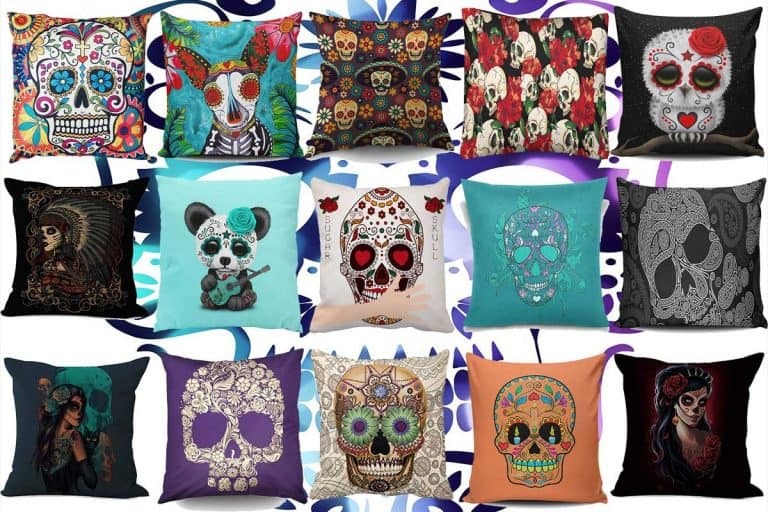 Unless you want to be incredibly elaborate with your painting and are incredibly skilled, chances are that you won’t be painting any complex patterns or symbols on your wall. By contrast, you can easily enjoy any number of patterns or symbols on your wall with wallpaper, and likewise, choose wallpaper that has a pattern that adds to your décor and is nice to the touch. From elegant patterns to fun themed symbols, there’s an endless list of options from which to choose. At least, if you choose the right kind of wallpaper. Some wallpapers offer a rough texture to them which can be visible and add detail to your interior decor. When you put the two side by side, you might be tempted to think that painting would have the edge over wallpaper in this regard. After all, while paint can flake or chip, wallpaper can tear outright, which can be disastrous for your interior. That said, while we’ll get to the durability of paint and the issue of wallpaper potentially tearing, later on, it’s worth noting that, when high-quality wallpaper is applied properly, it can last well over a decade. What’s more, aside from occasionally wiping it down if, for whatever reason, it becomes besmirched, you don’t have to worry about discoloration in the short-term as much as you may with painting, which, again, can flake or chip at any time. Another of the big upsides of wallpaper is that it can be a great option for anyone whose walls themselves are a bit less than stellar. All walls have dents, cracks, and other foibles about them. That said, these can seem increasingly obvious when it comes to the domestic sphere, where everything is so closely analyzed. What’s more, if you have small children, you know what havoc they can wreak on your décor, including your walls. If they smash their toys or knock things into a painted wall, it can lead to the paint chipping, the wall cracking – and all without anything to cover it up. 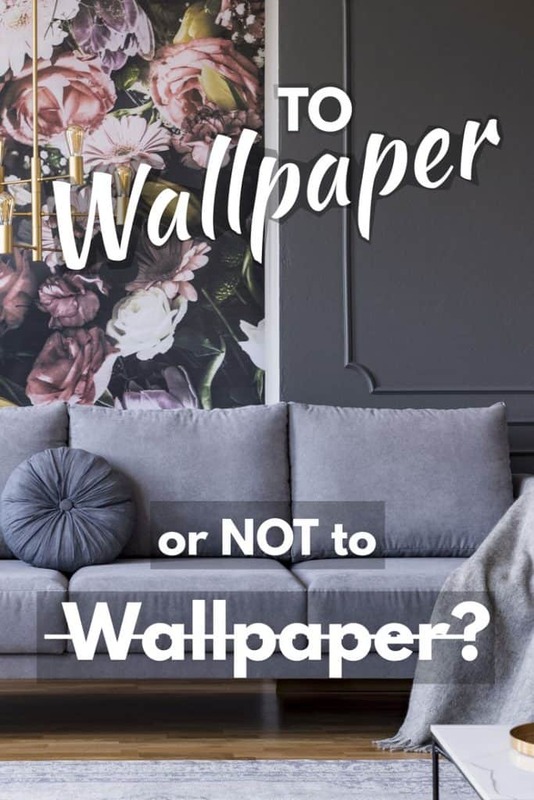 By contrast, when you have wallpaper, as long as they don’t tear it, your wallpapering is none the worse for wear and, if they have cracked or chipped your wall, no one’s the wiser. This is a less common advantage, but it goes in the “pro” column nonetheless. If you are so inclined, you can acquire scented wallpaper to bring a fruity or floral scent into a particular room. 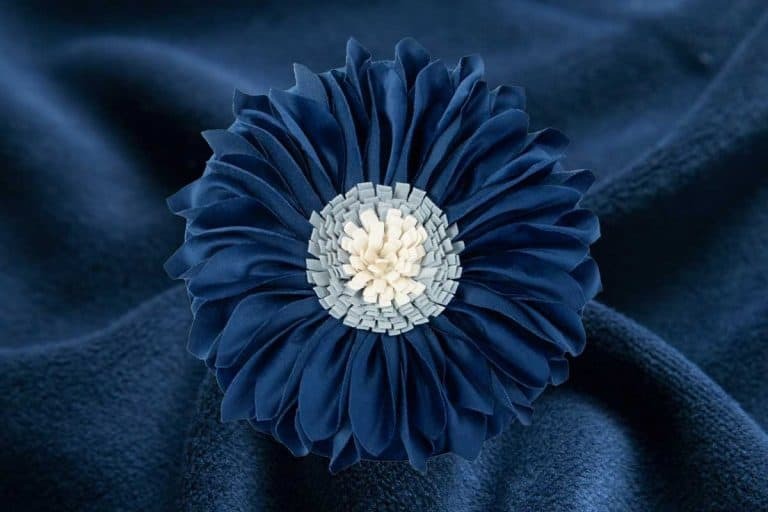 While the lastingness of that scent may vary and probably won’t last for the long-term, in the short-term it can be a nice added bonus – particularly compared to that “new paint smell” which can be so off-putting to guests. As stated, while there may be many reasons to love how your wallpaper looks, feels, and even smells at the start, let’s say it’s a few years on, and you decide it’s time for a change. However, due to the nature of wallpaper, it’s not going to be an easy process at all. Anyone who has ever tried to strip wallpaper before knows what a tedious and tiresome process it can be. This is in part due to the fact that wallpaper is stuck on so tightly, in part to try and reduce the risk of tearing and also to avoid any seams or sagging. While that’s a good thing and what you want out of your wallpaper while it’s actually on your wall, once you decide you want or need to remove it, this becomes a huge hassle. And that’s just if you do it yourself – if you hire a team of professionals to strip your wall, it can be incredibly costly. The same holds true if you have to purchase special materials to make the removal process possible given just how tightly your wallpaper is likely to be stuck to your wall. Let’s face it, wallpaper can make your design look dated. Part of that is because many wallpapered rooms keep it for years on end, as owners avoid the hassle of removing the wallpaper. To counter this issue, choose your wallpaper very carefully. Take a long hard look at your choice and ask yourself whether it’s going to look great 15 years from now too. Modern wallpaper is far more durable than its counterparts in previous decades, decreasing the possibility of it peeling, chipping or tearing. If it does happen, however, there isn’t any quick and easy solution the way that you might have with paint. If paint starts to chip or flake, you can pretty much paint right over it, following a relatively short process of sanding down excess paint where the flaking takes place. If your wallpaper peels or tears, you’re looking at a time-consuming and potentially costly process to repair or replace the strip in question. One factor that can dramatically increase the risk of your wallpaper peeling is humidity. If you live in a humid climate, this is a serious risk, and you’ll either want to think twice about applying wallpaper or else find a way to combat humidity in your home. The Alternative to wallpaper – it is better? The natural alternative to wallpaper is painting the wall. Yes, there are actually other wall coverings but in most cases, it’s either paint or wallpaper. With that in mind, let’s take a quick look at the pros and cons of that alternative. With pain, you can decide to paint one half of a wall a certain color, and the other a different shade. You can create interesting designs, manipulating the wall’s shape and creating visual illusions using paint that can help you make a room look larger. As time-consuming and costly as wallpaper can be, paint has the potential to be just the opposite. That obviously isn’t always the case – painting a large home can still be time-consuming and costly. The point is, however, that it doesn’t have to be, and that there’s a lot more variance and flexibility in terms of the time and money you have to spend painting than is the case with wallpaper. In addition, the tools needed for painting are, by comparison, easier to get. 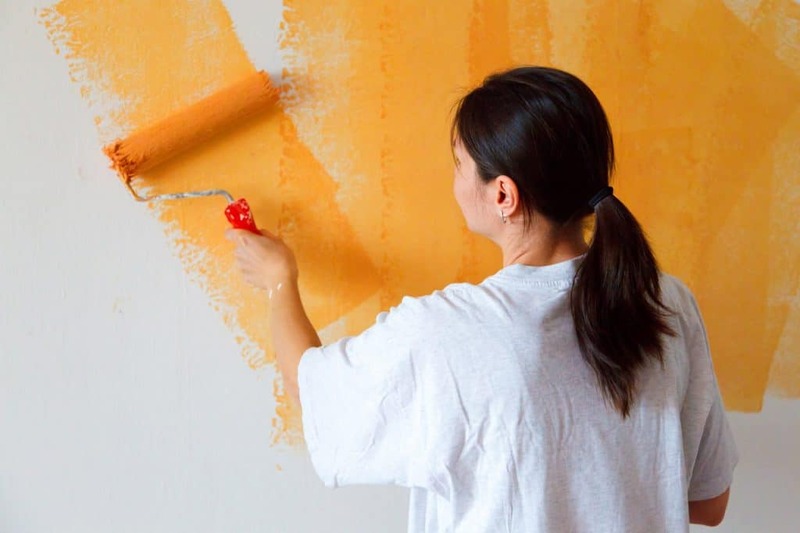 While you still need more than just a paint bucket and brush for many jobs, even taking paint scrapers, rollers, and similar tools into consideration, acquiring tools for painting is easier than their more specialized wallpapering counterparts. 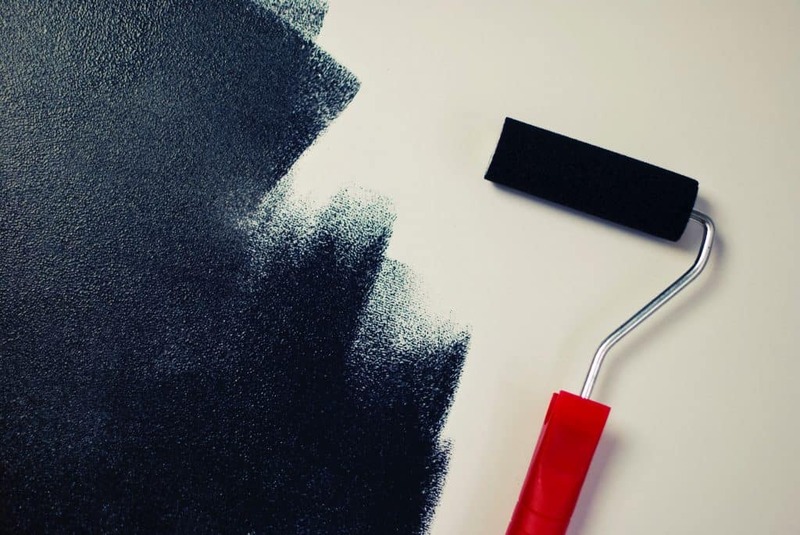 In keeping with your theme of paint being better convenience-wise than wallpaper, painting allows you to fix little blemishes with a quick touch up of paint, as opposed to the long process involved in repairing a rip or seam in your wallpaper. With pain, you can touch up and give your house a fresh paint of coat once every few years. With wallpaper, you probably won’t want to touch anything for a couple of decades. Paint may chip though to be fair, wallpaper may peel. Both things shouldn’t happen if you do it properly, at least not for a good few years. Generally speaking, wallpaper takes more effort to install and to remove or replace. Just adding a fresh coat of paint is usually much easier. In terms of interior design, painting doesn’t allow for the same range of textures and patterns, but it is great for creating large geometric patterns and optical illusions.